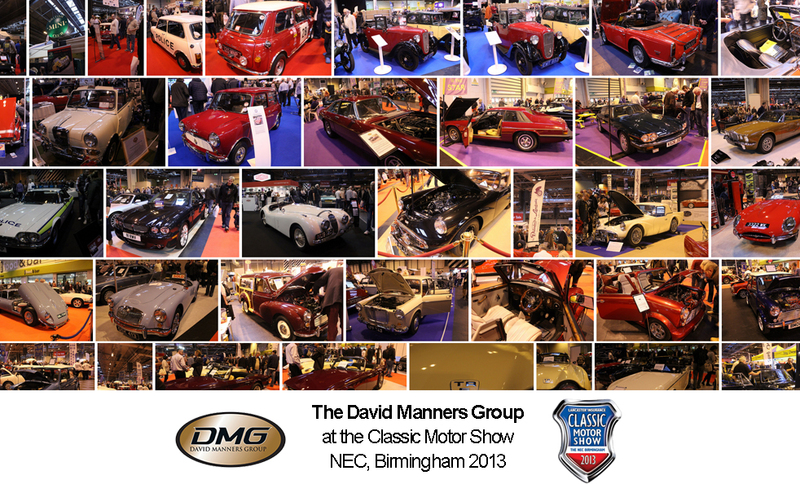 Earlier this month, the David Manners Group attended the Classic Motor Show at the NEC Birmingham. The show was a huge success with some stunning debutants on display that we just had to photograph. Amongst some of our pictures include many of our customers and in some cases, their cars have been built entirely from David Manners Group Parts. Take a look at our first batch of pictures that include Jaguar, Daimler, MG, Triumph, Classic Mini and Morris Minor. Check out our Facebook page for some great pictures by clicking here. 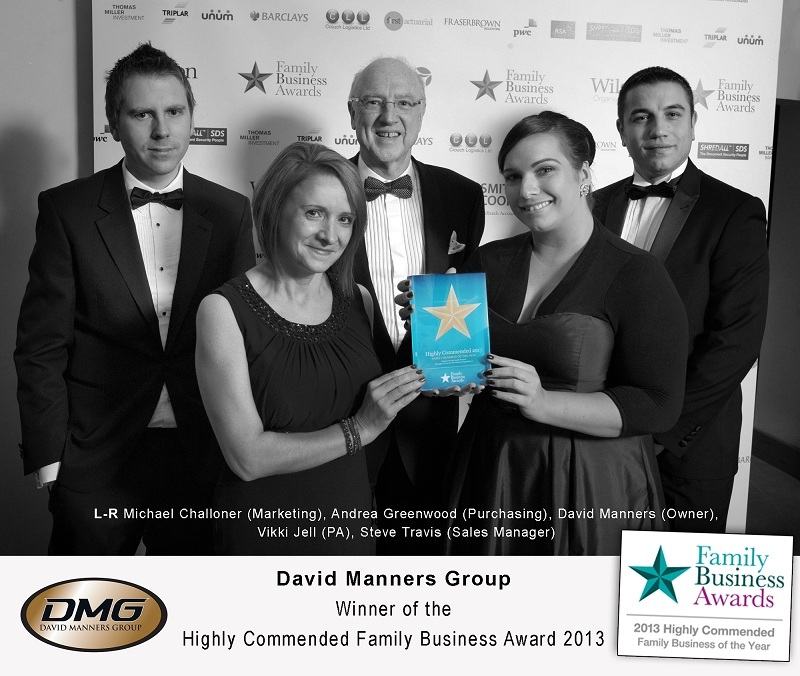 In November, the David Manners Group successfully won the Highly Commended Family Business Award for 2013. There were a record number of applicants for this prestigious category with several well-known high street brands and industry power houses in the mix, so to scoop this award made each and every one of us proud of the achievement. 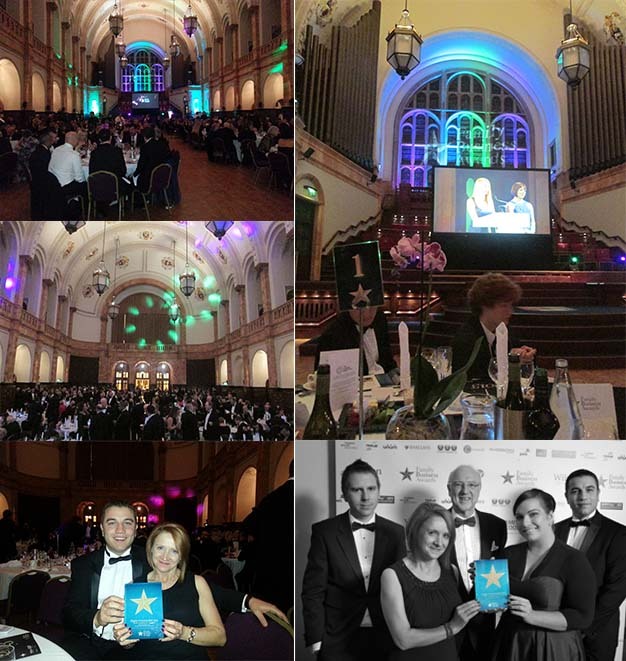 We will certainly support the awards again next year as it goes from strength to strength. Last week, one of our friends from Norway made a simple pit stop to Mini Spares Midlands (part of the David Manners Group) to purchase some parts en route to the Birmingham Classic Car show at the NEC. Infact, we had an influx of Classic Mini cars stopping off to see us on the week building up to the car show, so we must be in the flight path for long distance visitors. Earlier this week, we showcased an immaculate Mini from one of our French customers who bought along 3 Classic Mini’s on the same day with his colleagues. We will show more on these in the coming days. For those who attended the Classic Mini Show earlier this month, you may recognise some of the cars shown on our page. I was fortunate enough to snap this Morris Minor at the David Manners Group a few days ago, but did not have chance to speak to the owner. However a quick Google search for the registration ‘XFO 125’ show more pictures on the Morris Minor Owners Club in Birmingham. As luck would have it, before I could get in touch with the Morris Minor Owners Club, a feature of ours last week on a Jaguar XJ6 showcased this delightful Moggy innocently in the background and the owner pre-empted my attempt to ask for permission to add the pictures. If you are reading this again, please feel free to let us know how the car is running. 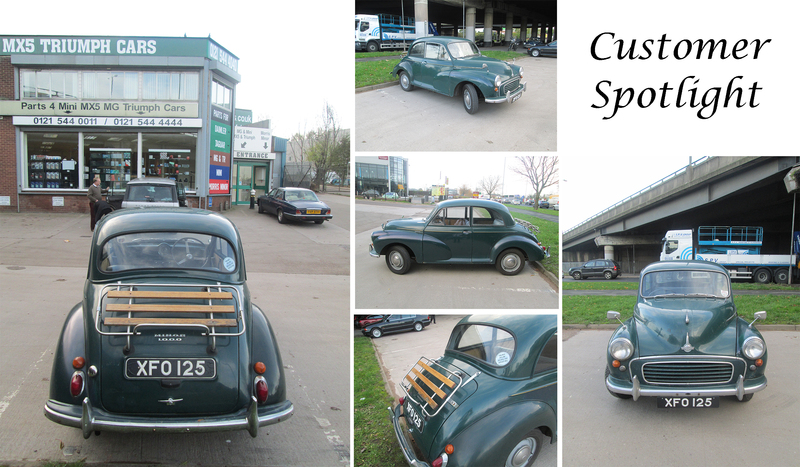 From what we can see, it certainly looks a great little run-around, and the boot rack is always a welcome addition to all Morris Minor cars in our opinion. The Classic Mini featured here had just returned back to Mini Spares Midlands (part of the David Manners Group) after being featured at the Birmingham NEC Classic Motor Show. The owner, who is a very good customer and friend of us at Mini Spares Midlands, bought 3 of his Classic Mini’s with him for us to showcase for you before returning back to his native France later in the week. This stunning Classic Mini has been completely restored and built all from Mini Spares Midlands parts, so to finally see it completed was a treat for us all. The owner was particularly proud to show off the engine bay, and you can see why here. It is clear why it is fresh from winning an award this week. Those of us at a certain age will probably associate the shape and colour of the Jaguar XJ6 with ITV’s Minder. In the early 1980’s, owing a Jaguar XJ6 was for some a sign that you have ‘made it’ in life, backed up by the fact that this was and still is a powerful and confident car that looks as strong today as it was meant to when it was first released. Jaguar followed later models without too much deviation from the classic shapes, so in effect the XJ6 hasn’t aged too much compared to other cars of a similar age. Infact, the shape of the Jaguar XJ6 has become a modern classic in our opinion. It is even more pleasing to see an example in such perfect condition. 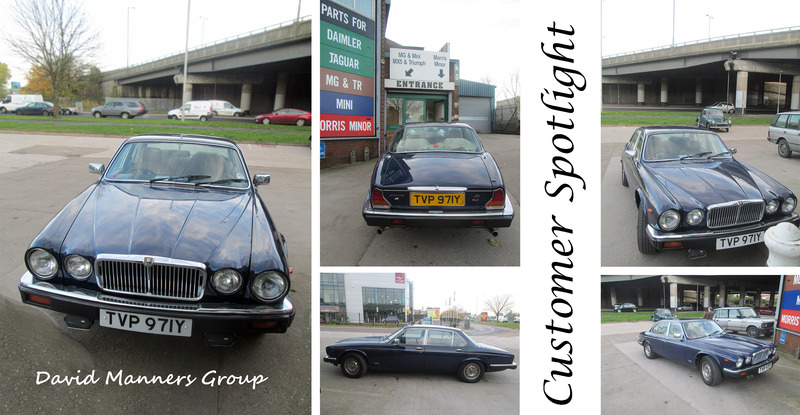 It has clearly been well looked after over the years (we like to think that David Manners Group has played some small part in this) so we are even more delighted to showcase this XJ6 for you now. 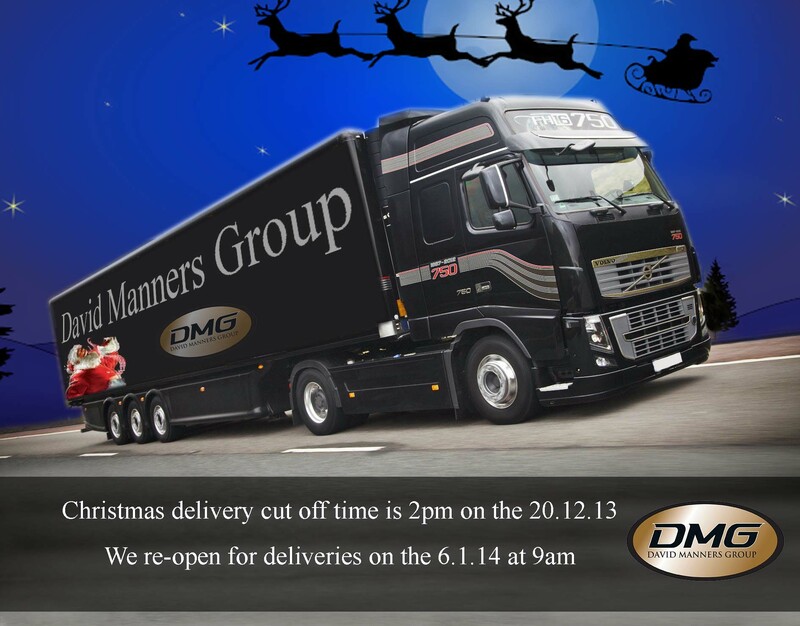 Please be aware that Christmas Deliveries can be received until 14.00pm on the 20.12.13 and then we are reopening for deliveries on the 6.1.14 at 9.00am. For further information, please contact us on 0121 544 4040.